The Jenkins. 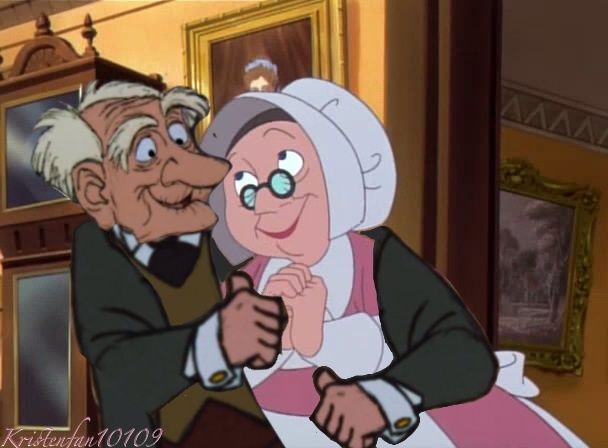 Geroge from Aristocats and Mrs. Jenkins Pocahontas 2. Wallpaper and background images in the डिज़्नी क्रॉसोवर club tagged: photo.